January’s early weeks have cast a shadow of doubt across the cryptocurrency market. Bitcoin, Ethereum, and so many others have plummeted in value with uncertainty ahead. Investors will see the easy tie between recent price drops and the uncertain regulations being handed down from South Korean Government and other entities. Despite this, there remain optimistic parties of the grandest extent. One of Japan’s largest financial bodies, the Mitsubishi UFJ Financial Group (MUFG), is introducing its own cryptocurrency as early as this March. MUFG is among the globe’s most involved institutions, turning over $4.5 trillion in recent revenues. With total assets of over half that mark, the group is in a pivotal position for cryptocurrency. 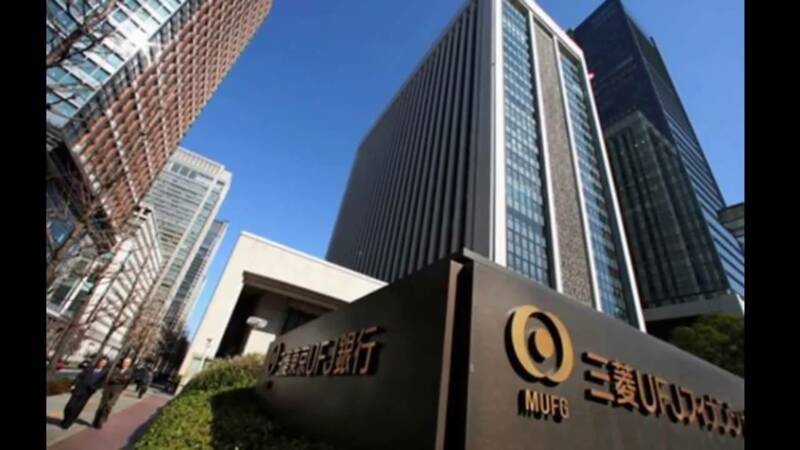 Members of the Japanese financial sector will have a first look at the MUFG coin before it is more widely spread into the general market. Handed down within the next couple months, it will be distributed on a limited basis by year’s end. Japan has become a financial hub for cryptocurrency following the legalization of digital tokens as tender in 2017. Bitcoin planted many of its roots in the island nation. Standard businesses, bars and restaurants included, began accepting BTC as valid payment more frequently in November and December. The number of accepting entities is now into the thousands and continually growing. Many believe it was only a matter of time before MUFG or a similar Japanese introduced itself to the crypto-market in a noteworthy capacity. London’s Bank of England is actively pursuing its own token as an increasing number of financial institutions are becoming involved. While it is evident that some of the financial sector’s principal entities support the digital currencies, there remains clear opposition. Indonesia’s central bank has come down against the major risk paired with investing in cryptocurrency. Dedication to utilizing crypto in a retail mindset is fairly unique to the Japanese environment at present. A number of involved nations support the continued development of blockchain technology and the paired tokens, but lack the capacity or desire to dive in fully. MUFG’s coin look to work as a functional alternative to credit cards at a more efficient rate. Lower transactional costs and minimal interest implications open the door for persons to have more control over the financials without an unnecessary intermediary. The release of this news has stirred up some confidence in cryptocurrencies. Unfortunately, the market’s strong recovery to begin Thursday was met with two noteworthy price drops as the day aged. Limiting the trading ability of armchair investors, it remains a difficult time to predict the extent of the market’s actions.